What a pleasure to see all these colourful pictures and thank you for your clear explanations and loads of information! 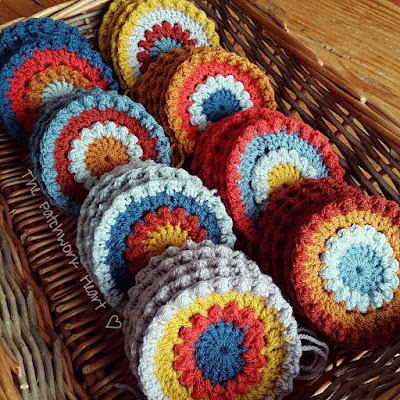 Thank you so much for your amazing write up! 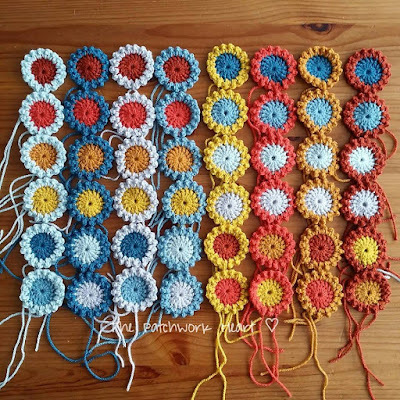 That really took some time and planning. 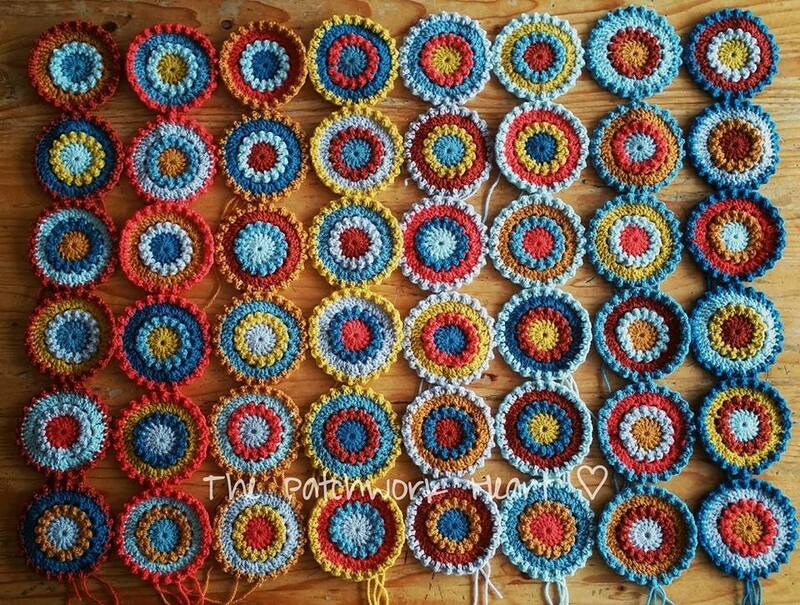 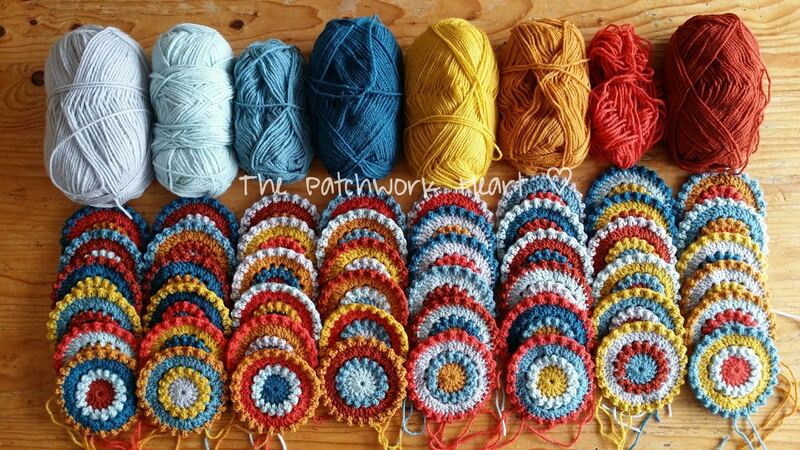 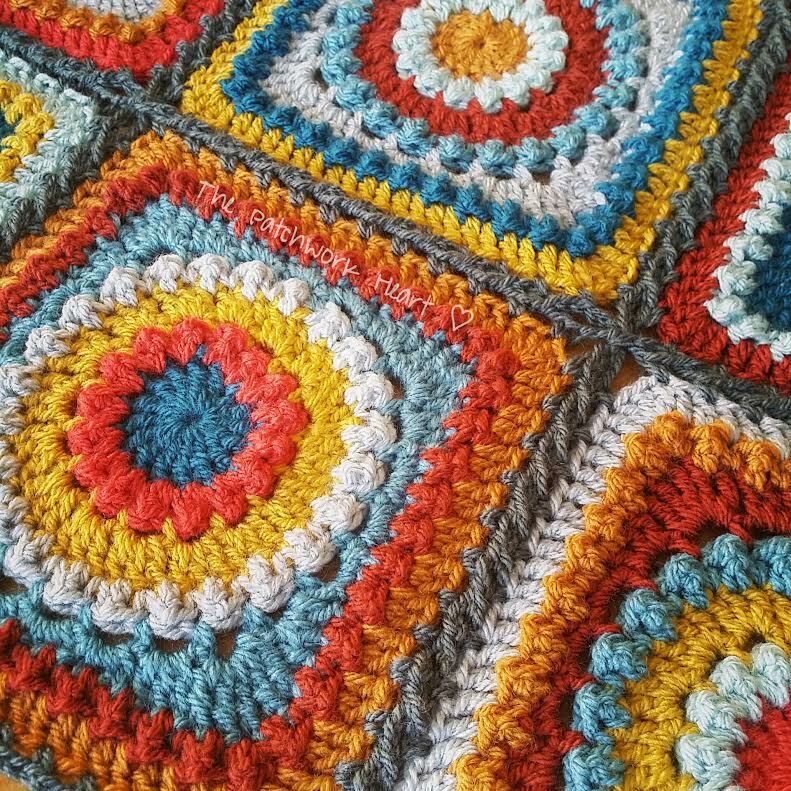 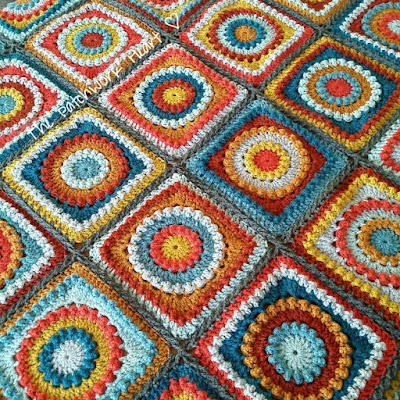 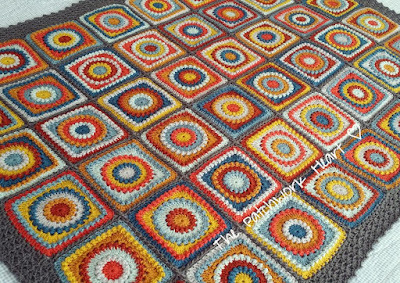 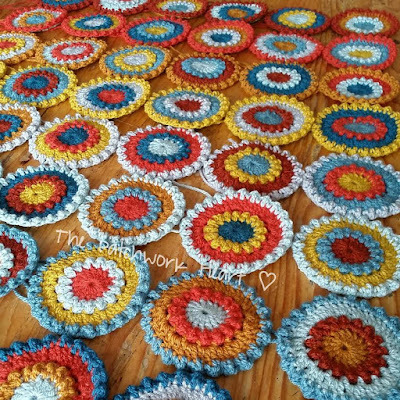 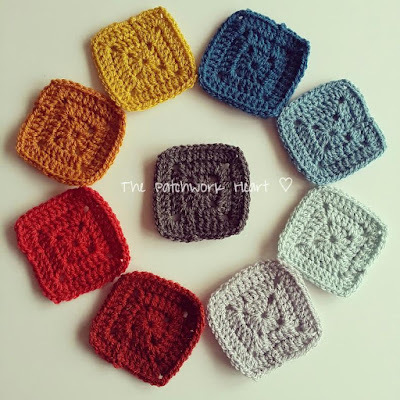 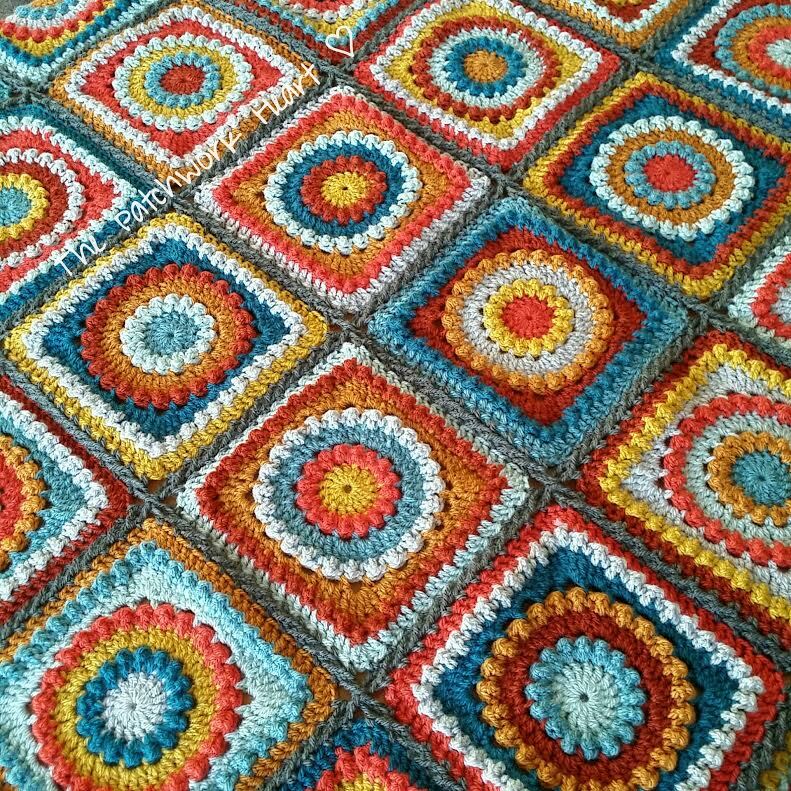 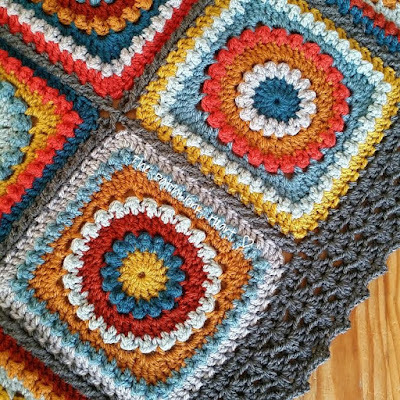 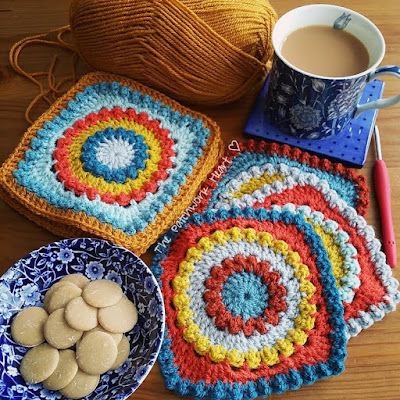 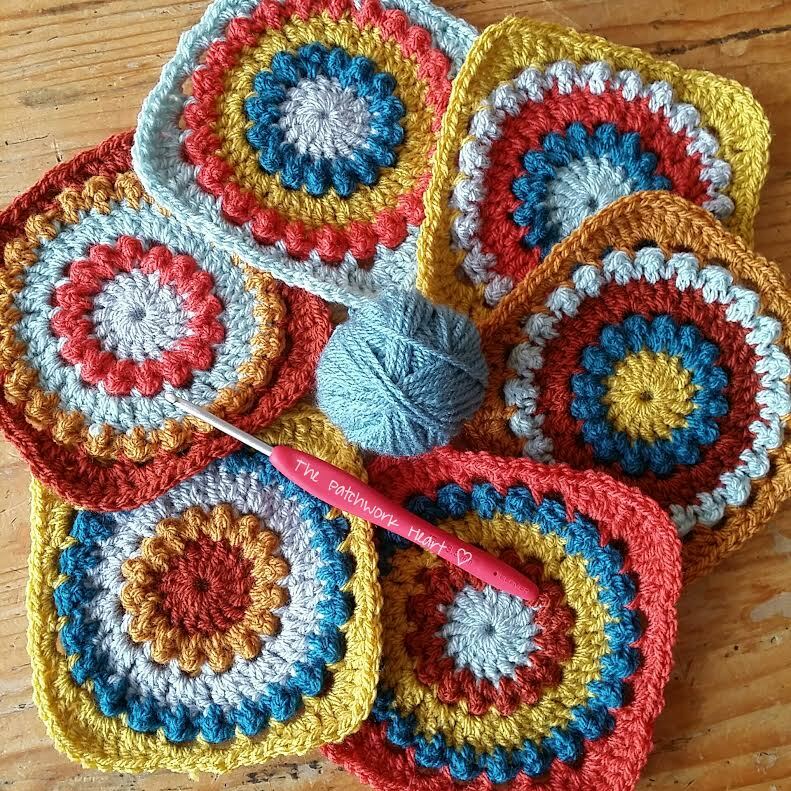 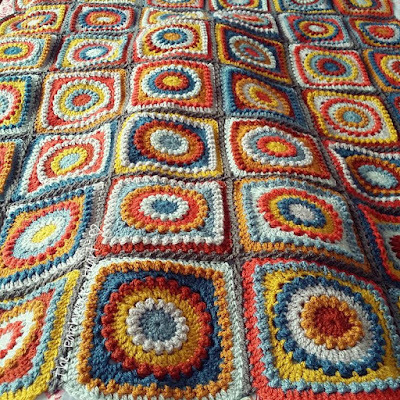 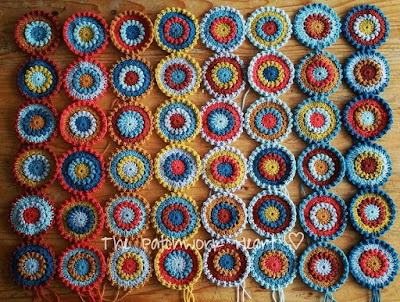 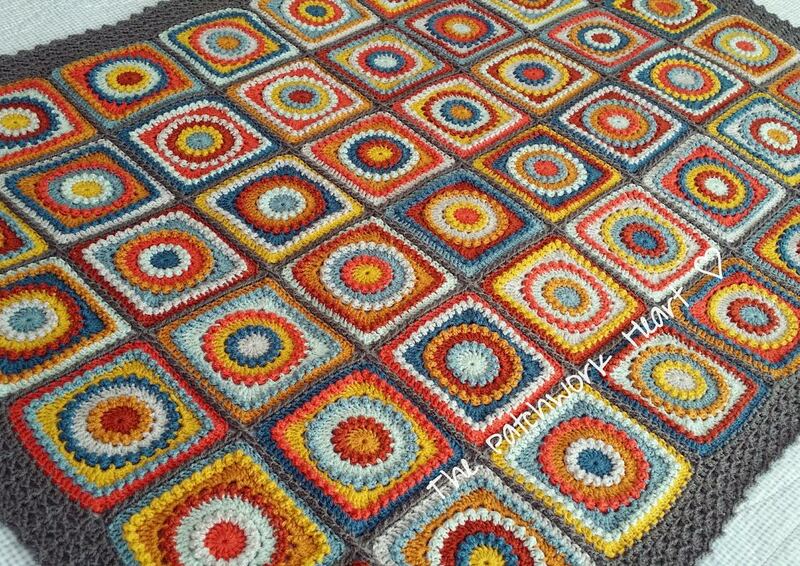 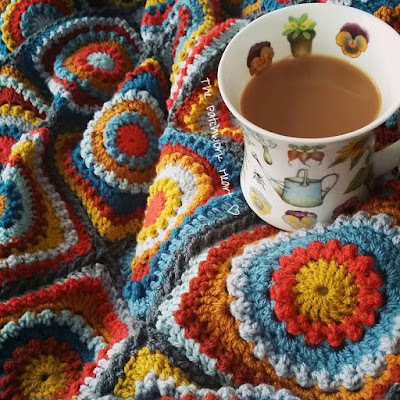 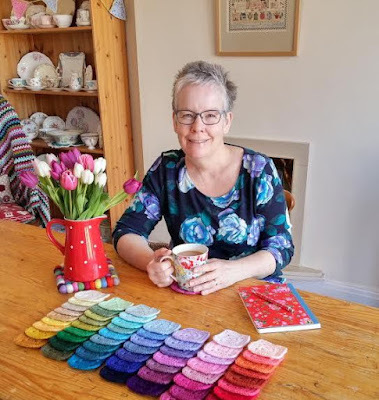 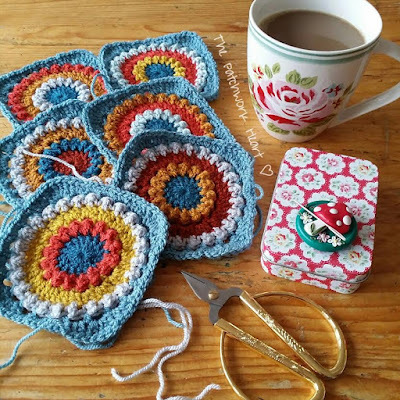 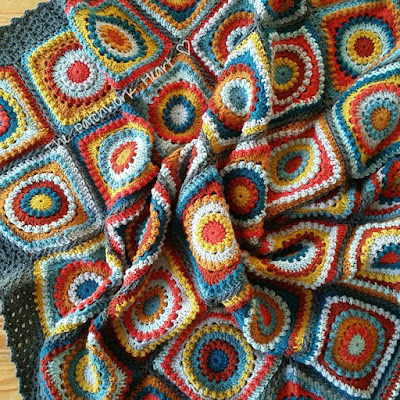 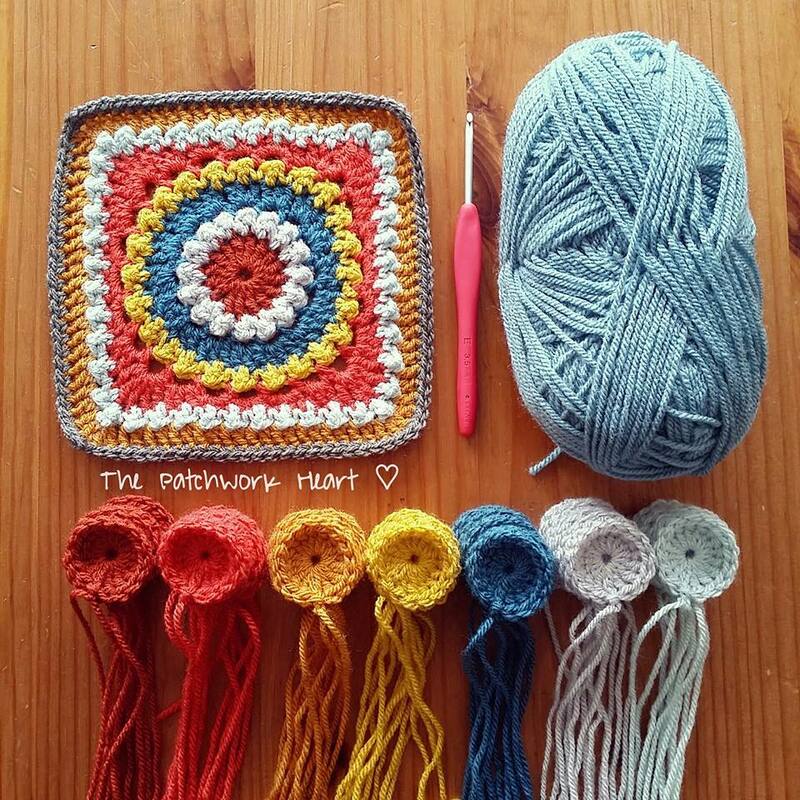 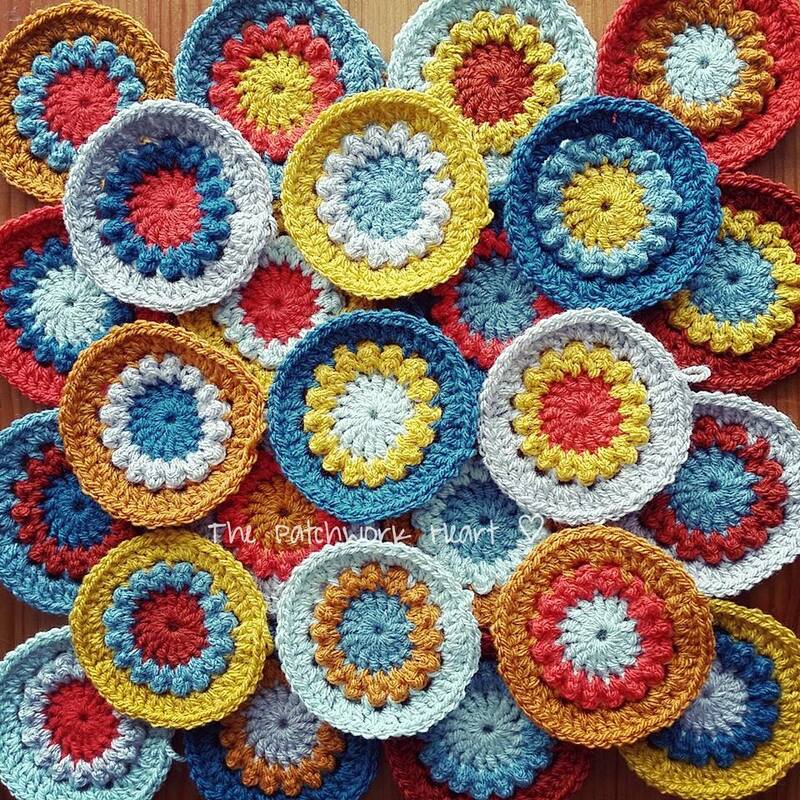 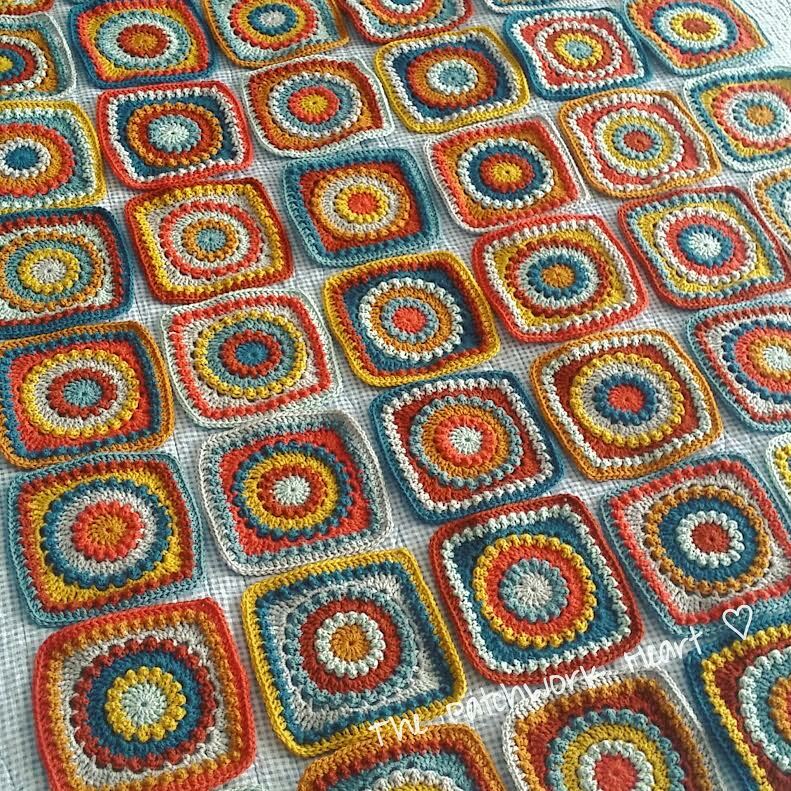 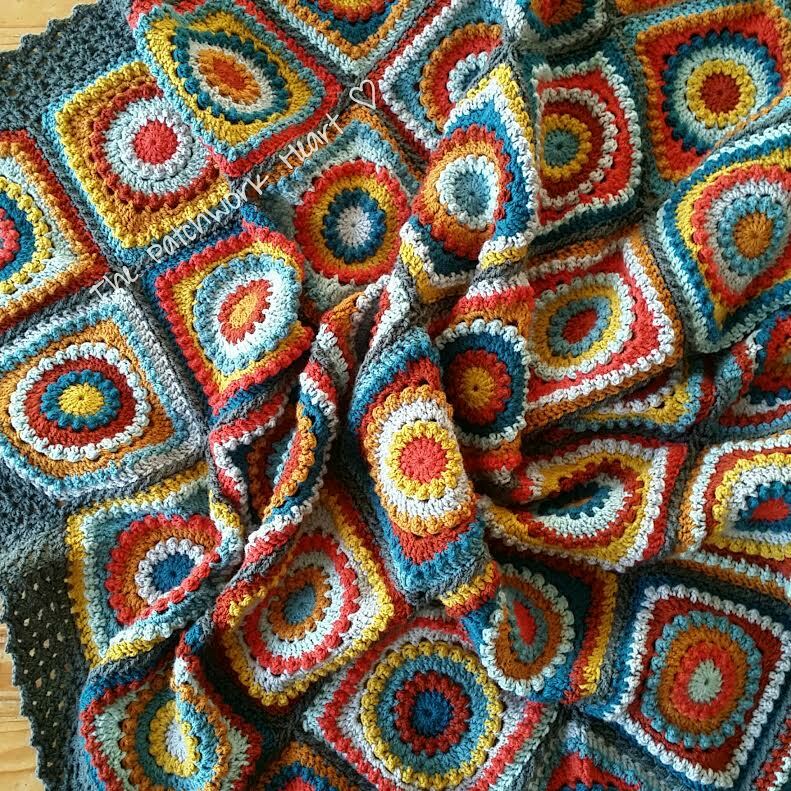 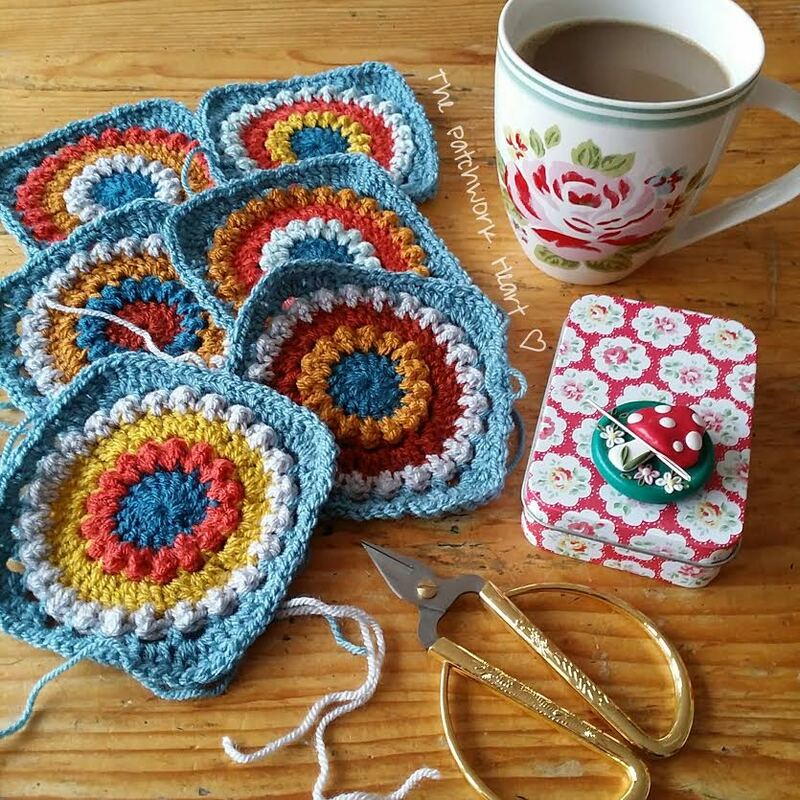 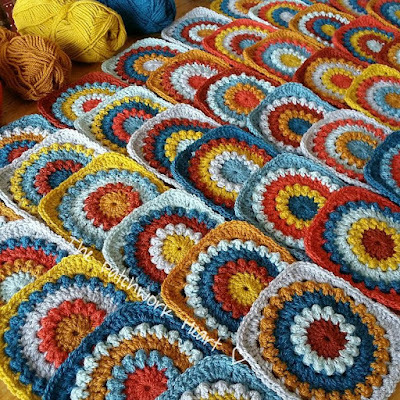 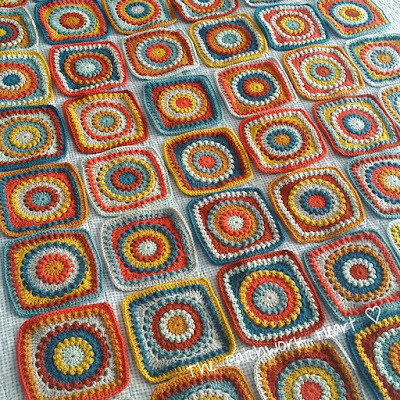 I stumbled across your blog recently and really like the Circle of Friends block and might have a go myself one day.And I'm sorry to hear about your health problems - I hope crochet and blogging will help fill in some of the gaps not being able to work has left. It's so good to see you back on line! Close a door, and open a window. 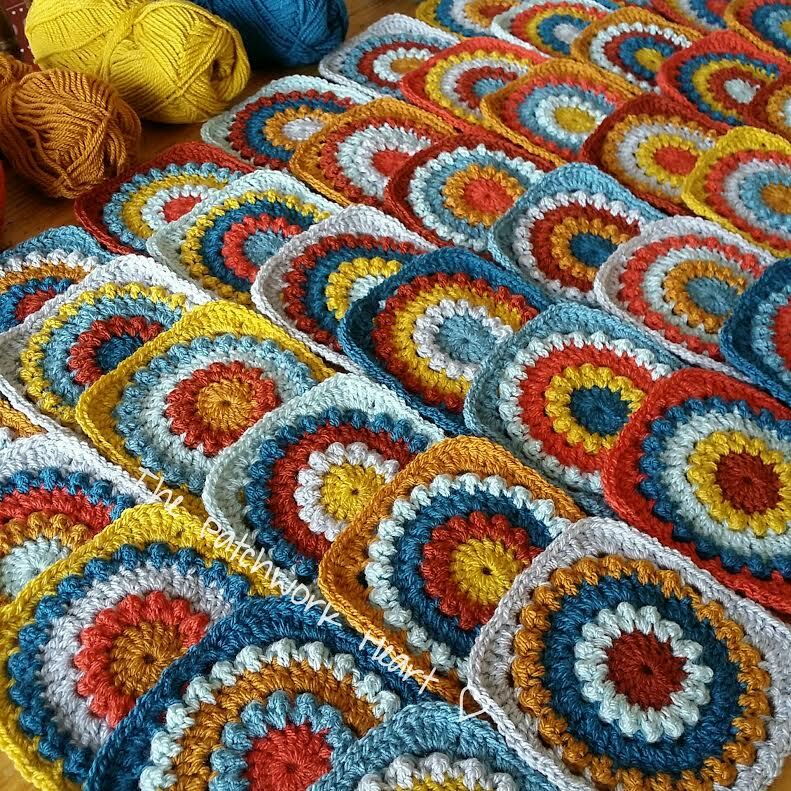 I enjoyed reading this post on choosing color order. 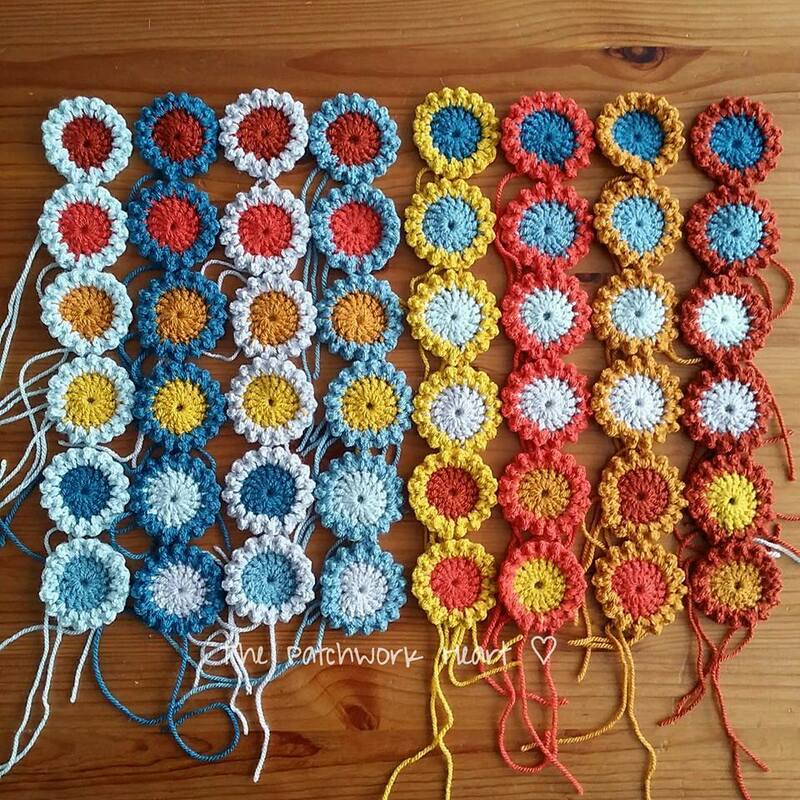 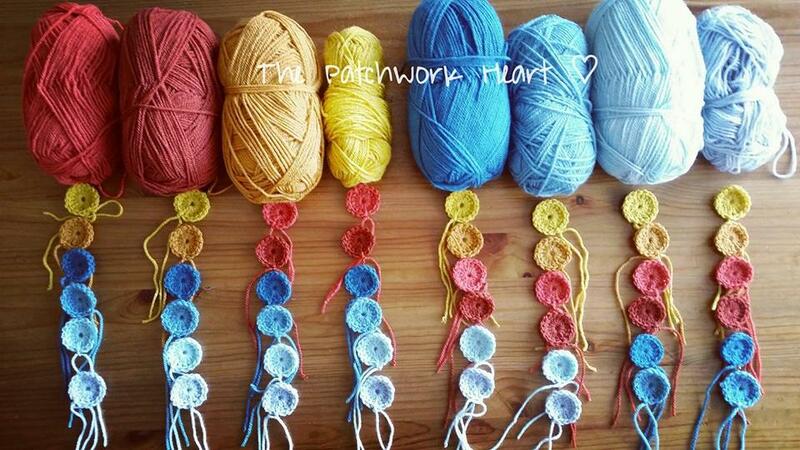 I organize in a similar way, but want to try your method on my next project. 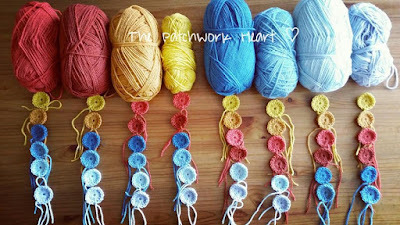 Be well, and happy hooking!